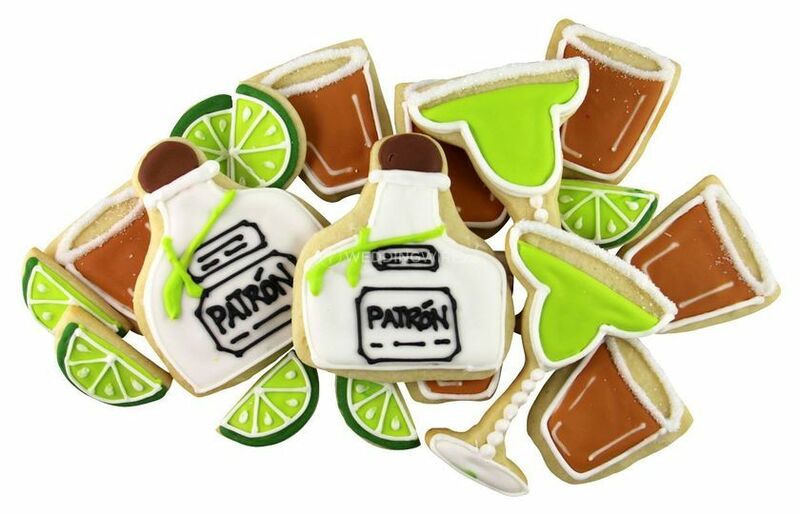 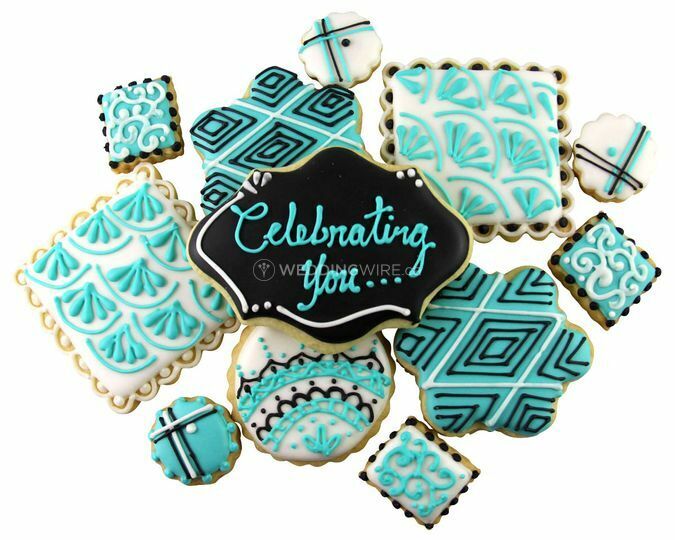 Sugar Cookies & Confections ARE YOU A VENDOR? 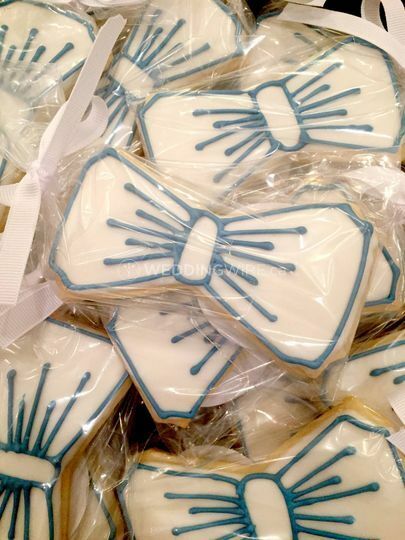 If you are looking for favours that will satisfy your guest's sweet tooth, then Sugar Cookies & Confections will hit the spot! 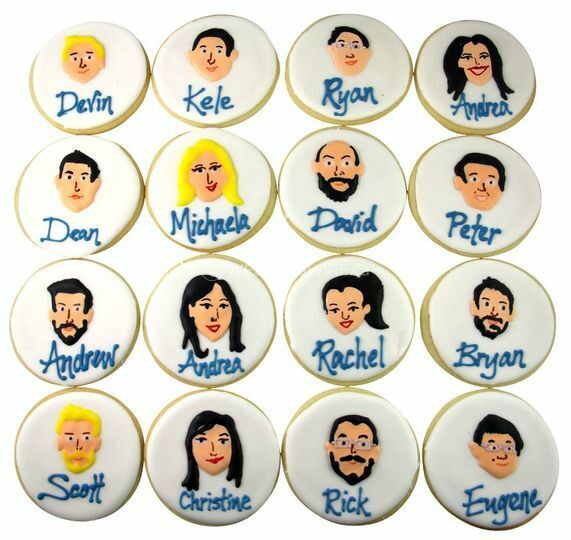 The delicious cookies can be customized with any design or photo you would like printed and can come in all shapes and sizes. 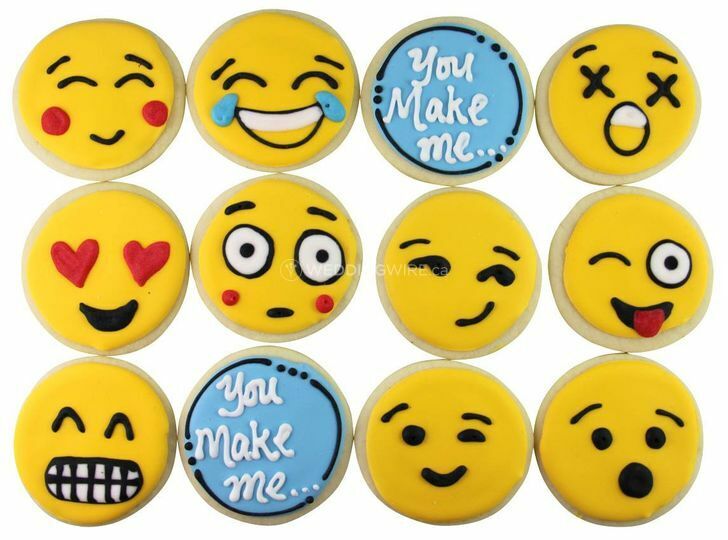 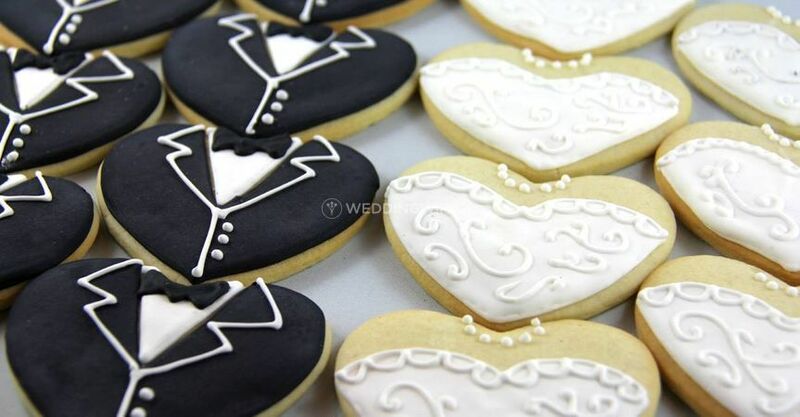 The cookies can either be custom-made or chosen from the online catalog. 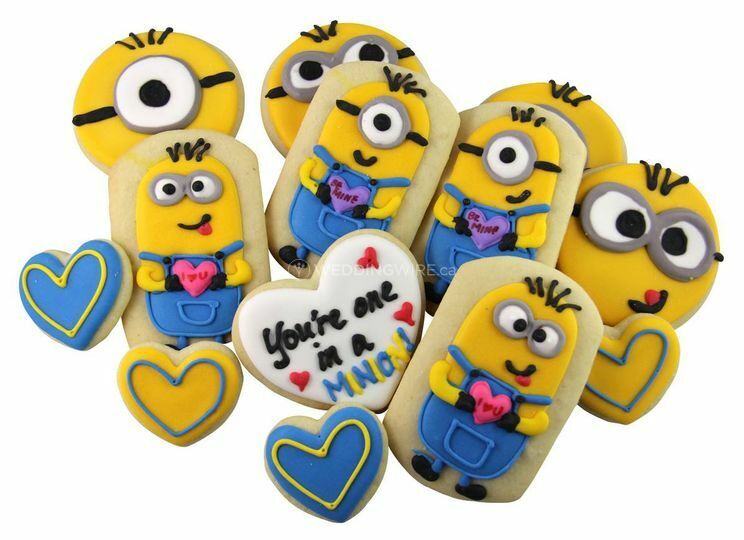 The main product that Sugar Cookies & Confections offer are cookies, however they can come in various shapes, flavours and formats. 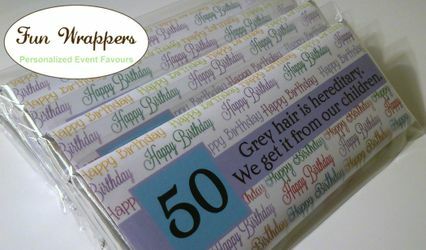 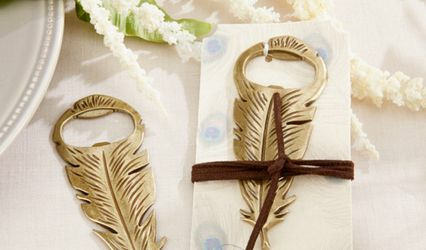 They can come in either by the box or as individual gift bags, perfect for favours!